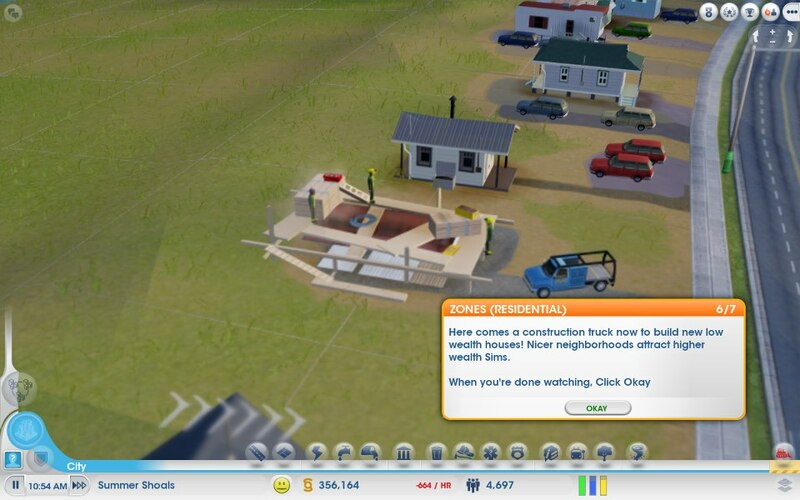 So by now everyone knows all about Sim City’s problems. 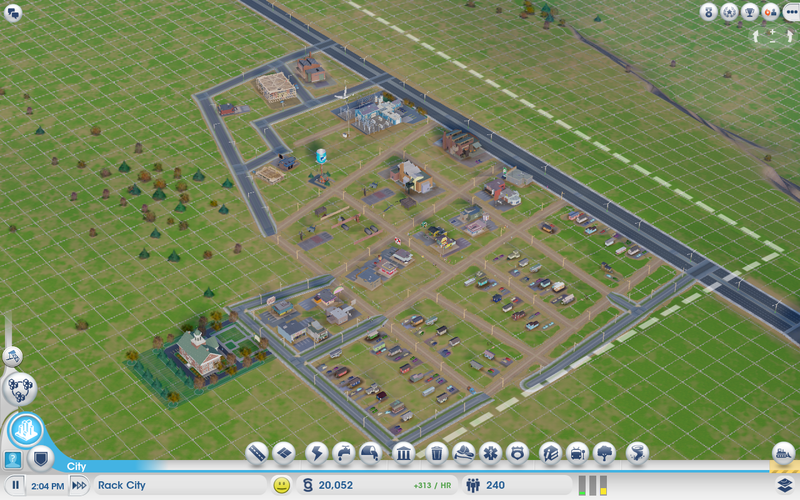 Despite the poor reception I still decided to pick up Sim City this past Saturday. I managed to get it as an even trade from GameStop (traded in Dishonored, Forza Horizon and Madden 13 for exactly $59) and downloaded and installed the game on Sunday. 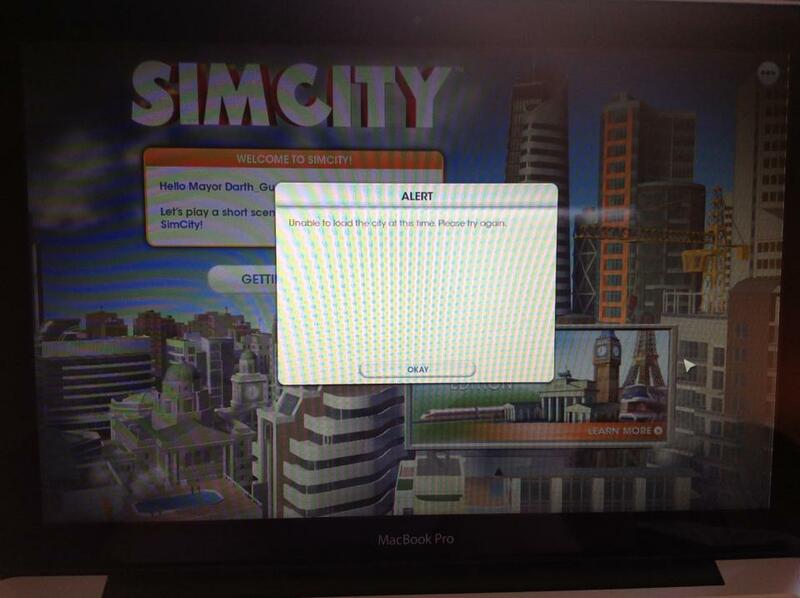 Sorry the picture is hard to read, but the error message reads ‘Unable to load the city at this time. Please try again’. I kept getting this error when I’d click ‘Getting Started’ and thought I was screwed. 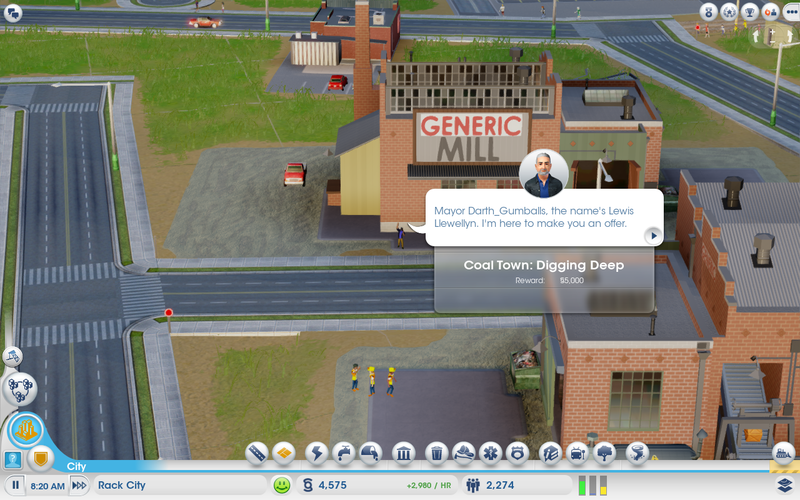 However I soon discovered you can change the server you’re connecting to from the launcher and once I switched from Pacific 1 to Pacific 2 I had no problem launching the game and playing the tutorial. I was able to play the tutorial without any issue at all and it was a fun experience. The game looks great, and I was excited to dig deeper into it Monday night. Unfortunately, fate wasn’t on my side. When I tried to launch the game last night I got a message saying it was unable to access required data files and I should reinstall the game. Okay….no big deal I thought. 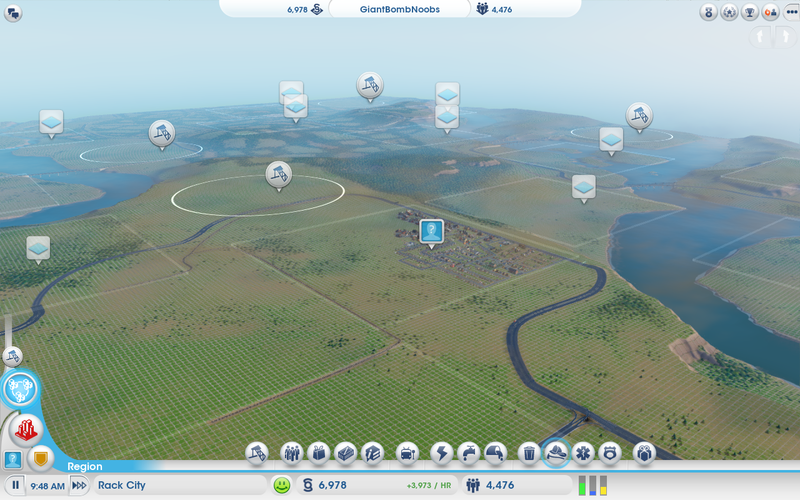 I uninstalled the game and downloaded it again from Origin…. Then when the updater ran it would crash every time at 20%. I did some research and found the EA recommend fix is to delete the user data file and run the game again, thus starting the update over again. (I’m assuming the updater is actually downloading all of the game data, as the initial download is quite fast and the user data folder was over 1gb). Now I’m running the updater again and am currently at 15%. It’s a painfully slow process, it’s been updating for almost an hour and is only at 15% (my internet is 10mbps). All I can hope for is that it doesn’t crash at 20% again, and maybe tonight after work I’ll be able to play the game again. Do I blame EA for these issues? Not really. If anything it’s just as likely Windows 8’s fault, or the fact that I’m installing the game to an external hard drive. I don’t really follow the ‘blame EA’ attitude that most people seem to have. The servers seem to have stabilized and they’re working hard to fix various bugs and address individual technical problems. 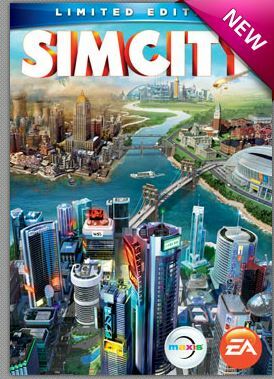 Not only that, but the gesture of giving out a free game to people who bought Sim City at launch (prior to March 25) is an awesome one. 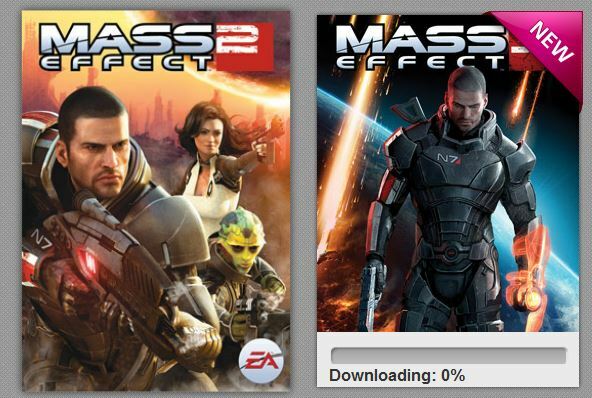 I picked up Mass Effect 3 as my free game. I played it on Xbox when it came out, but I’m currently playing through 2 on the PC and I was probably going to buy Mass Effect 3 anyway.